It turns out that taking advantage of today’s smart home technology doesn’t just help the human inhabitants of your home—there are also smart home benefits for your canine and feline residents. 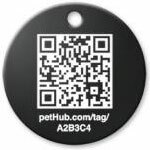 Helping lost pets make it home, PetHub (https://pethub.com/) allows users to set up an online profile with their pet’s information and designates a QR code for easy access to that information. If a pet goes missing, a smartphone can be used to scan the code on the pet’s tag to help it find its way home. The basic account is free while the premium “cat’s pajamas” account costs a few bucks per month. 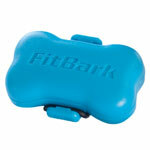 Like a FitBit for animals, FitBark (https://www.fitbark.com/) keeps track of an animal’s physical activity, allowing their human companions to track their daily progress. It’s perfect for active pets, or pets with medical conditions where physical activity should be closely monitored. FitBark’s activity monitors are available for $99. 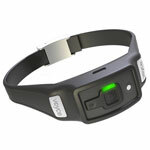 Voyce (http://voyce.com/) goes even farther, monitoring a dog’s heart and respiratory rates, calories burned, and pattern of activity. The collected information syncs to the interactive Voyce Wellness Management Center, where users can access their dog’s health data and trends, store medical records, set reminders, track goals, and read customized content from their team of dog experts. From i4C Innovations, Voyce retails for $199, plus a monthly or annual membership plan. 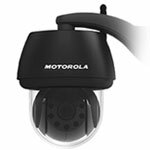 The Scout 5000 Digital Wireless Video Pet Monitor keeps an eye on your pet when you’re not home, livestreaming video to your phone. If the pet seems stressed, the monitor lets you talk back to your pet, perhaps offering soothing words. 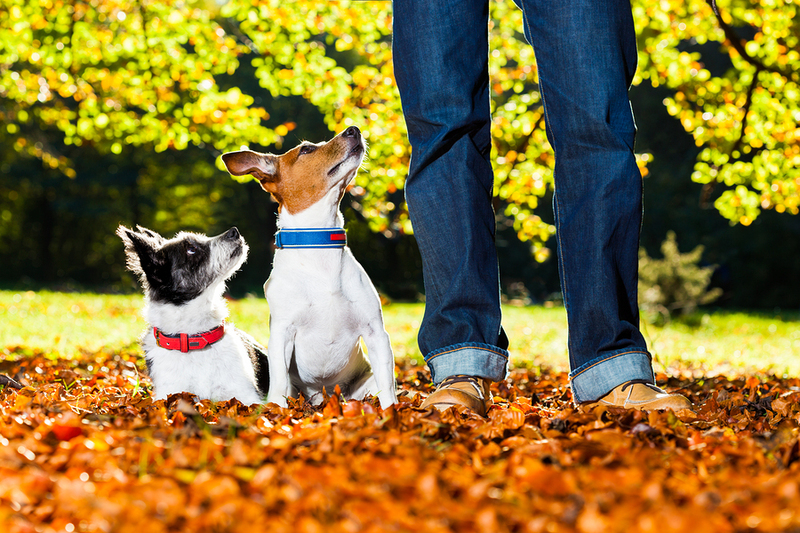 The collar also has bark detection, notifying you when your pet might be overexcited. 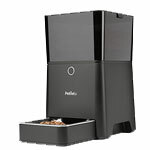 Robotic pet food dispenser Petnet SmartFeeder (http://www.petnet.io/) lets you schedule feedings and manage portion size to make sure that overweight pets aren’t overeating. Perhaps best of all, SmartFeeder keeps track of the pet’s food supply and delivers fresh food when needed. It’s 10 p.m. Do you know where your pet is? 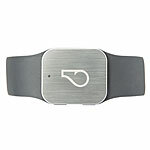 The Tagg GPS Plus(http://www.pettracker.com/) attaches to your pet’s collar for activity tracking, GPS, even temperature sensing. It pairs with a smart phone app to keep you posted on whether your dog is trying to escape or if it’s overheating during those dog days of summer. Prices start at $79 plus a monthly monitoring fee. Does your dog get bored and get into mischief while you’re gone? Check out CleverPet (http://getcleverpet.com/), which uses “proven techniques to offer interactions that adapt to the needs of individual dogs automatically.” CleverPet rewards dogs with treats after they successfully complete puzzles, keeping them busy throughout the day. And—like any proud parent, you’re able to track your dog’s progress through your smartphone.